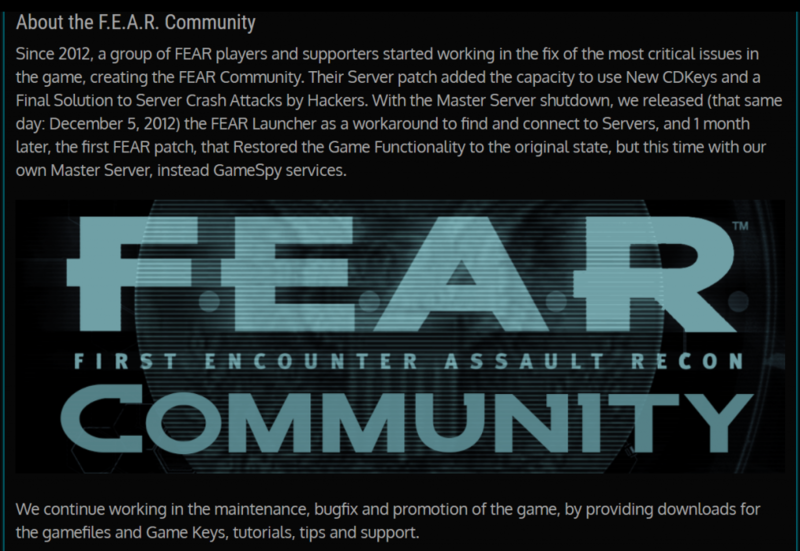 FEAR Combat Community – Page 2 – Free FEAR Combat FPS Multiplayer Game! Update: Maintenance extended to 24 hours. Includes Downloads. New user registrations have been disabled for 12 hours for maintenance. Everything should be back to normal during the afternoon. These maintenance intervals are needed to fix some inconsistencies caused by hosting issues in the previous days. The ingame functionality is not affected.